Now Enrolling Summer Camps.... HERE for more info!! Thank you for your interest in Lakes Tennis Academy and Fitness Center. The Academy offers a tennis program for every age and level of ability. Our instructional groups and leagues are offered several times a week. 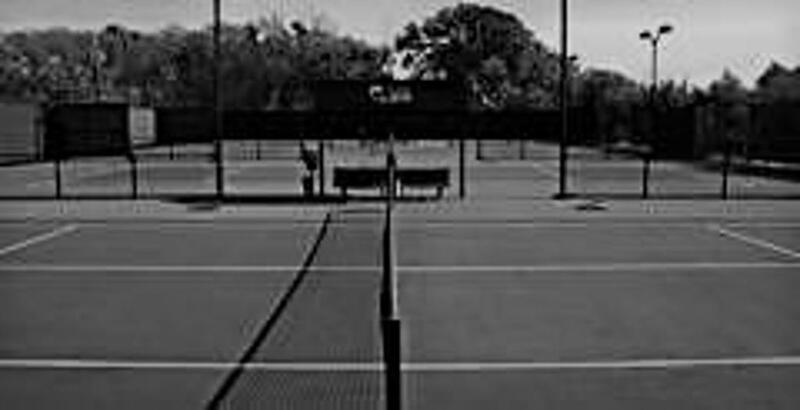 We offer a wide array of services including on-court instruction, physical conditioning, mental-training and tournament travel. We have a team of world class coaches that are second to none. In addition to tennis, the Academy offers personal fitness services that will enable you to reach your physical fitness goals. We have two fitness areas containing free-weights, nautilus equipment and numerous cardio machines. We also have a studio for your personal stretch routines or your favorite fitness exercises. We have numerous outstanding personal trainers as well as a certified nutritionist on staff. Other services offered are swimming lessons. We are a family-oriented facility and we invite you and your family to enjoy the highest quality of tennis and fitness programs anywhere.